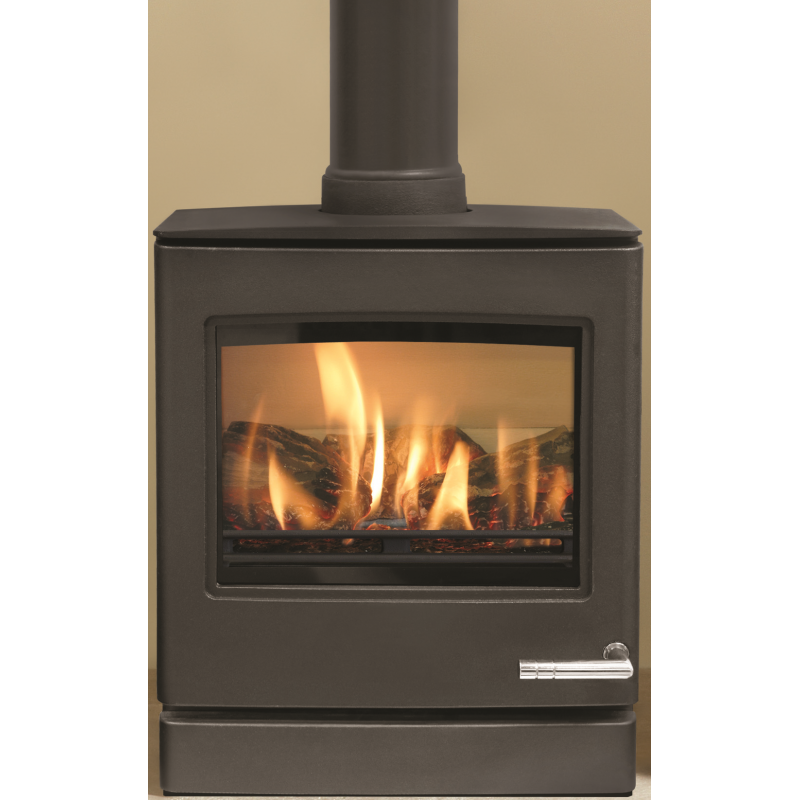 The larger of the two contemporary Club gas stoves , the Club 5 has a highly realistic log effect fuel bed and superb flame picture to create the same inviting warmth as a wood burning stove, but with all the convenient features of gas. All of this is controlled by a choice of either a standard or thermostatic remote control. 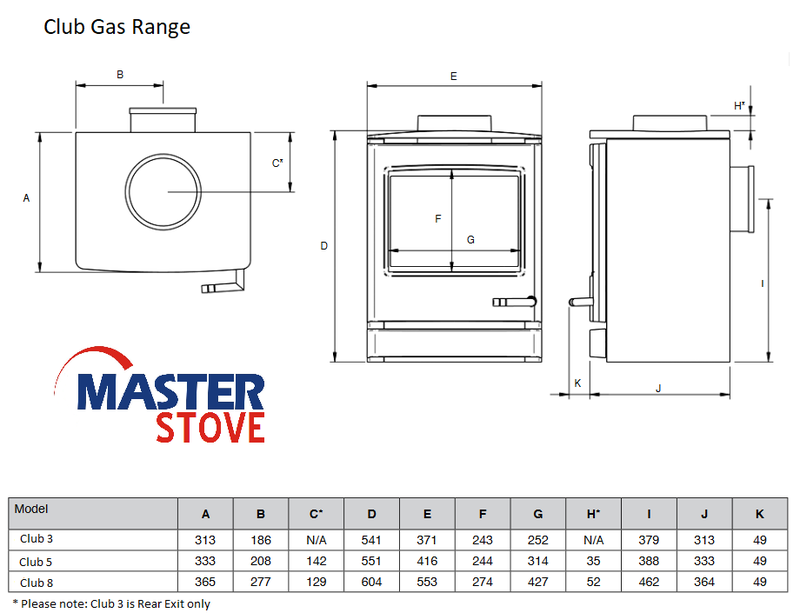 Do you have any questions about Club 5 Gas Stove (Conventional Flue & Balanced Flue)?